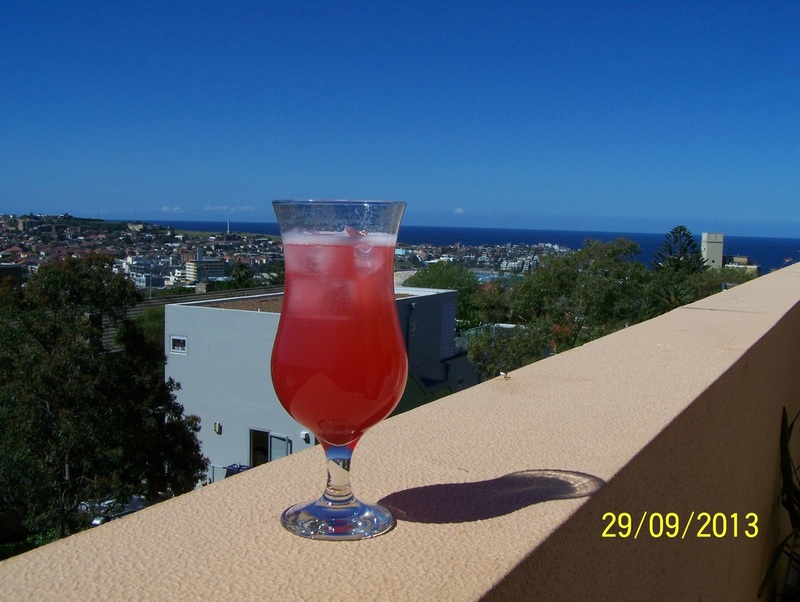 I love rhubarb, so when I came across this rhubarb cordial recipe I just had to try it. 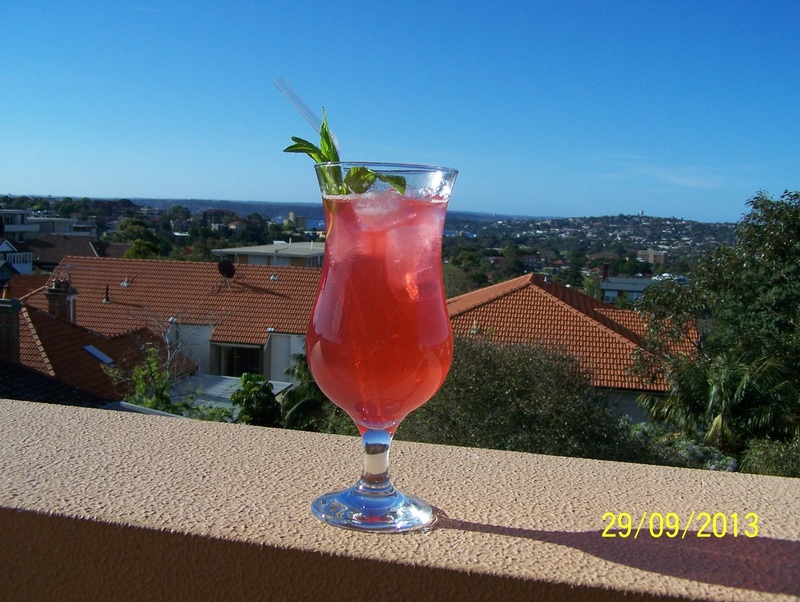 The rhubarb cordial can be used as a base to many drinks. For my kids I just add ice and soda water or mineral water and they have a refreshing drink that they love. For the adults you can make the Rhubarb Spritz which is made by adding sparkling wine to the cordial, or you could make the Rhubarb Splash which is made with vodka. The rhubarb cordial I use instead of sugar syrups to cocktails I like to try. Once you drain the syrup don't discard the cooked rhubarb, serve it over ice cream as a dessert or with yoghurt for breakfast. Rhubarb Cordial: Place rhubarb, sugar, lemon juice and 1/2 cup (125ml) water in a saucepan and bring to a simmer over medium heat. Cook for 5-6 minutes until rhubarb is starting to collapse. Transfer to a sieve lined with muslin or a clean chux cloth set over a bowl. If you have a very fine sieve, it is not necessary to line the sieve. Also make sure the sieve is in a bowl where the liquid does not touch the sieve as it drains, or it won't drain properly. Set aside for 2 hours for the syrup to drain. Do not press the rhubarb through the sieve as the cordial will go cloudy). Chill cordial until ready to serve, it will keep in the fridge for up to a week. 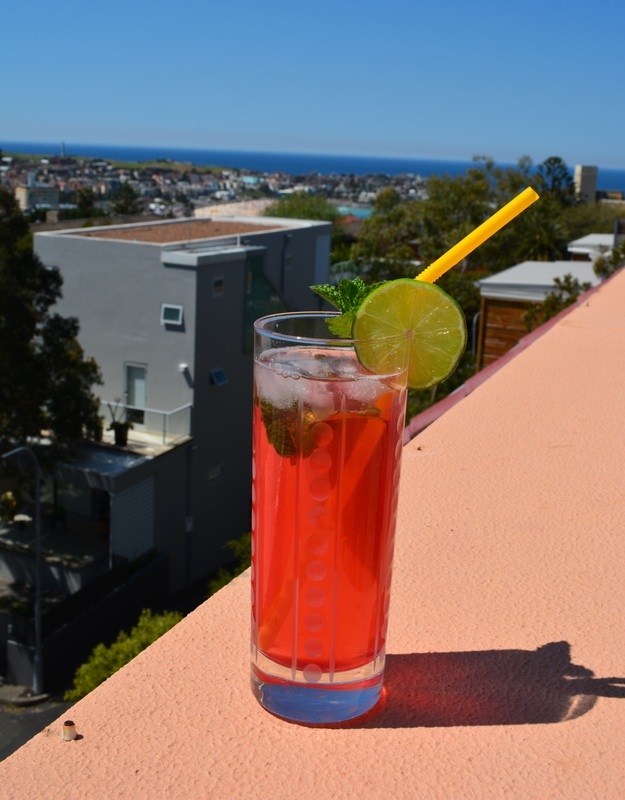 For the kids: Pour 45ml cordial into a tall glass, add lime juice (if using) top up with soda water. 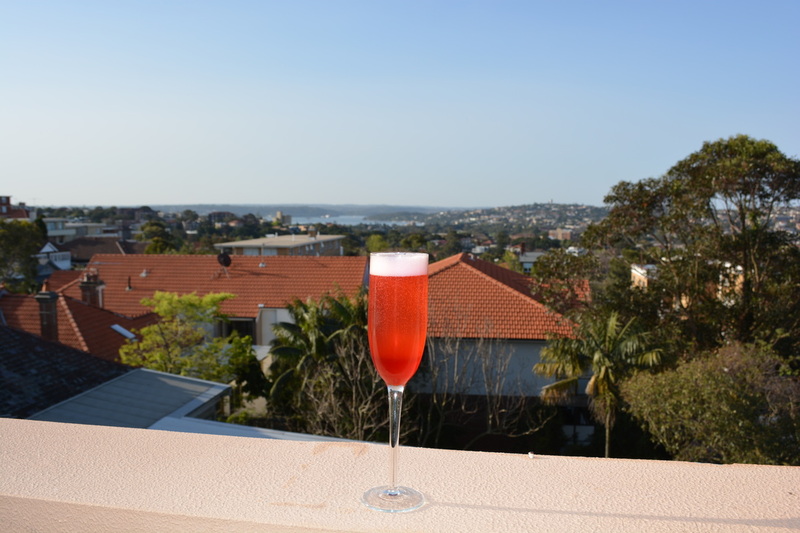 Rhubarb Spritz: Pour 1/4 cup (60ml) of the chilled rhubarb cordial into a champagne glass, top with chilled prosecco. Rhubarb Splash: Fill a glass with ice. Add the cordial, vodka, lime juice, mint leaves. Top up with chilled soda water, stir to combine.